We are excited to see increasing interest for Club 420 sailing in Charleston. 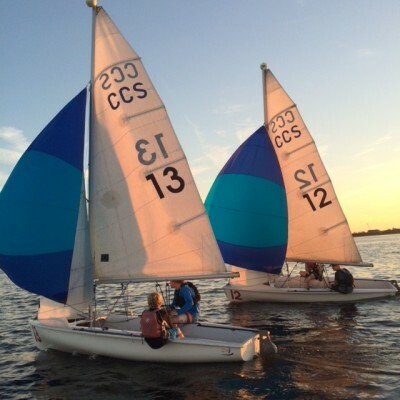 Currently we have 6 boats rigged for spinnaker and trapeze and we are excited to be offering two upcoming clinics. The first clinic will be for those who want to learn the basics, followed by a clinic for those who have the basics and are looking to fine tune their skills. Space is limited so please encourage your sailors to sign up early to guarantee a spot.